The Aimpoint PRO is an excellent general purpose optic for the AR. The answer to choosing the perfect optic for your AR-15 is easy. It depends. I’m not being bratty, hear me out. The beauty of the AR rifle platform is the near-infinite number of applications. It can be quite adept at the following, just to name a few, uses. Each of these applications has different optics requirements, but we’ll get into that in a minute. The hard part about choosing the perfect AR optic is that there are as many options as there are AR rifles themselves. So let’s start narrowing the search. The first decision to make is whether to use magnified or non-magnified. Most of us tend to default to an over-magnified situation because it’s ever so satisfying to see the dimples on that golf ball resting 100 yards down range. Or maybe the “aim small, miss small” concept is just burned into our brains. Whatever the cause, most people choose more magnification than they really need. Here’s the trouble with over-magnification. When shooting from a concrete bench, it’s pretty easy to keep your gun (and optic view) perfectly still. You can mount the Hubble Telescope on your rail and aim precisely at the dot on the “i” of a Tootsie Pop 450 yards away, with a perfectly stable view. Now try from a standing position, and every bit of extra magnification causes a dramatic, and distracting movement of the crosshairs. The width and height of the visible area through your optic decreases with every extra bit of magnification. The ability to find targets and see what’s going on down range is greatly diminished with over-magnification. As an example, let’s consider looking at a target 100 yards down range through a Bushnell Elite Tactical SMRS 1-6.5×24 optic. At the true one power setting, you can see an area 105.8 feet wide through the scope. When you crank magnification up to 6.5 power, you can only see an area 16.3 feet wide. You always trade viewable area for magnification. That distracting “heat wave” you might see while looking downrange increases with magnification. Mirage is caused by light diffraction, and your optic relies on clear light transmission, hence the problem. At higher magnification levels, the mirage at just 100 yards can become surprisingly distracting and cause misses. That’s embarrassing when plinking, and can be tragic when hunting. Last, but certainly not least, much of the time, we can do a perfectly acceptable job of hitting targets without extra magnification. Provided your reticle isn’t too big, if you can see your target, you can hit it. As a real life example, Appleseed Rifle Training program instructors teach regular folks like you and me to hit targets 400 yards distant using only iron sights. This Bushnell Elite Tactical 1-6.5x optic is one of my favorite magnified options. To keep things simple, let’s consider that your aiming reticle is a simple red dot. I happen to use Aimpoint optics, and the Aimpoint Micro T-2 and PRO models feature 2 MOA (minute of angle) dots. Each minute of angle translates to 1.04 inches at 100 yards, so this means that the Aimpoint dot “covers” a two-inch circle at 100 yards. A golf ball is 1.68 inches in diameter, so swagging things a little, you should be able to cover a golf ball with your red dot and hit it from 100 yards away. If hunting, you should also able to target the vital zone of your buck 200 yards downrange, as the dot covers a four-inch circle. Is more magnification nice to have? Certainly. Is it easier to see your target with more magnification? Of course. 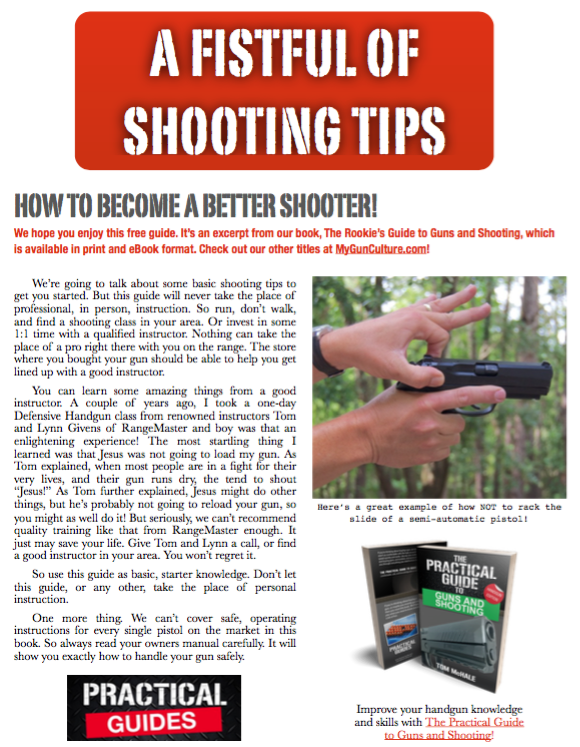 My point is that many shooting scenarios can be handled with zero magnification, contrary to our natural assumption.